Sony has revealed the number of PS4 units it shipped over the previous quarter while remaining firm in its year-end prediction for shipments. 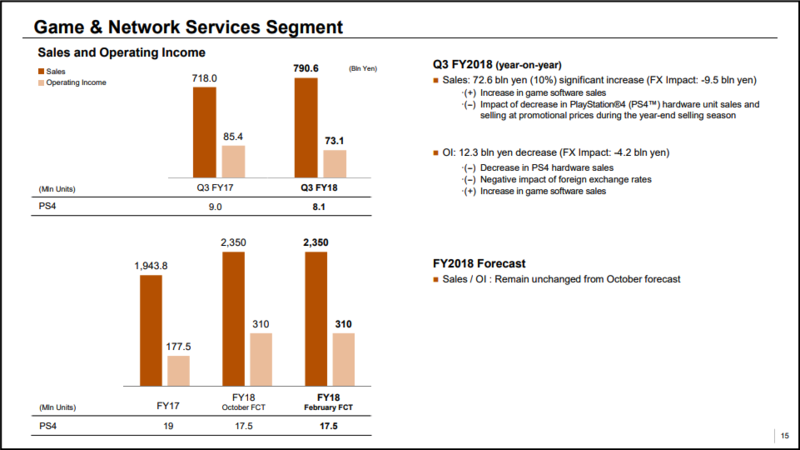 Sony as a whole has today revealed its most recent financial statements for Q3 of the fiscal year 2018 and in the process has divulged the current shipment numbers of the PS4. 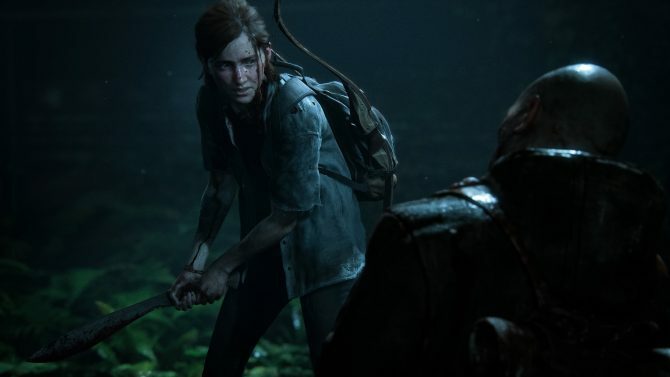 In total last quarter, Sony shipped 8.1 million PS4 units to retailers worldwide. This is a dip from the 9 million that Sony shipped in the same quarter in fiscal year 2017, but the console is still trucking along at a steady pace, regardless. With these new shipping numbers, we now know that Sony lifetime has now shipped over 94 million PS4 units to retailers. This number is known when combining the company’s previously reported shipments from Q2 2018, which reached 86.1 million. 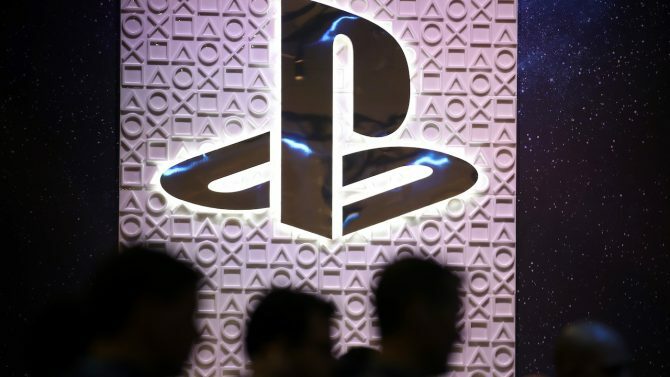 Combine that past total with what Sony has reported today and the new number of total shipments for the PS4 is now 94.2 million. It’s worth noting, as always, in these financial articles that this 94.2 million figure does not mean that consumers have purchased that many consoles. Instead, this number is just representative of the PS4 consoles that have been sent to retailers around the world. 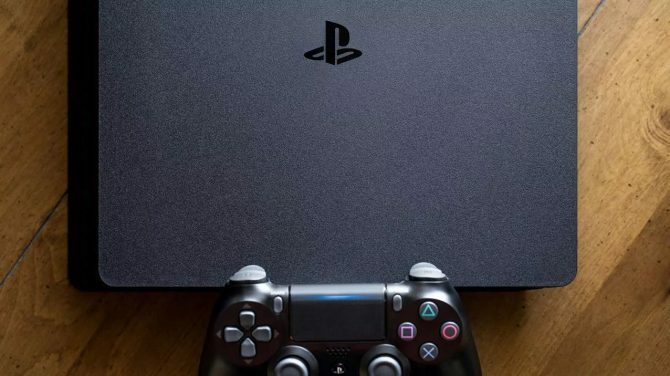 When last reported by Sony earlier in the year, the actual sell-through to consumers number for the PS4 currently sits at 91.6 million, though that has surely changed since the start of 2019. As for other noteworthy things to point out from today’s financials, Sony continues to believe that it will ship 17.5 million PS4 units before the end of this fiscal year, which occurs at the conclusion of March. 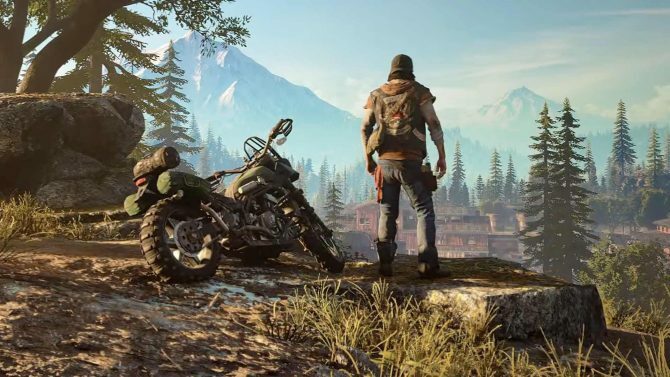 Often times at the end of financial quarters you will see companies either raise or lower its current estimate–such as Nintendo which yesterday lowered its FY2018 predictions for Switch–but Sony seems to continue to believe that this 17.5 million number is where they will end up once this fiscal year is all said and done. Lastly, software sales for the PS4 continued to increase this past quarter for Sony, which is expected later in a console’s lifecycle like this. 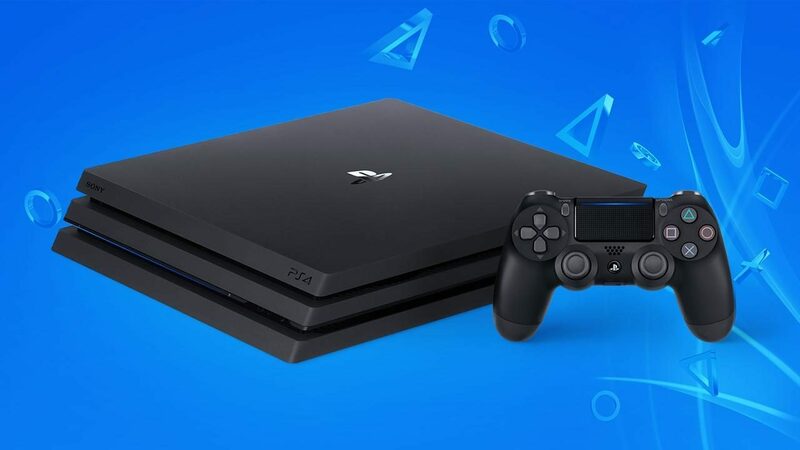 While console shipments for the PS4 have started to decline over time, software has allowed Sony to continue to see a year-over-year increase in profit. By far the most impressive thing about Sony and the PS4 these past few years has been the consistency with which the platform continues to sell. Even if this past holiday season saw shipments dip by nearly 1 million, the past quarter is still nothing to scoff at whatsoever. The PS4 will no doubt end up passing 100 million units shipped later in this calendar year, which is a feat that few consoles have ever been able to pull off.